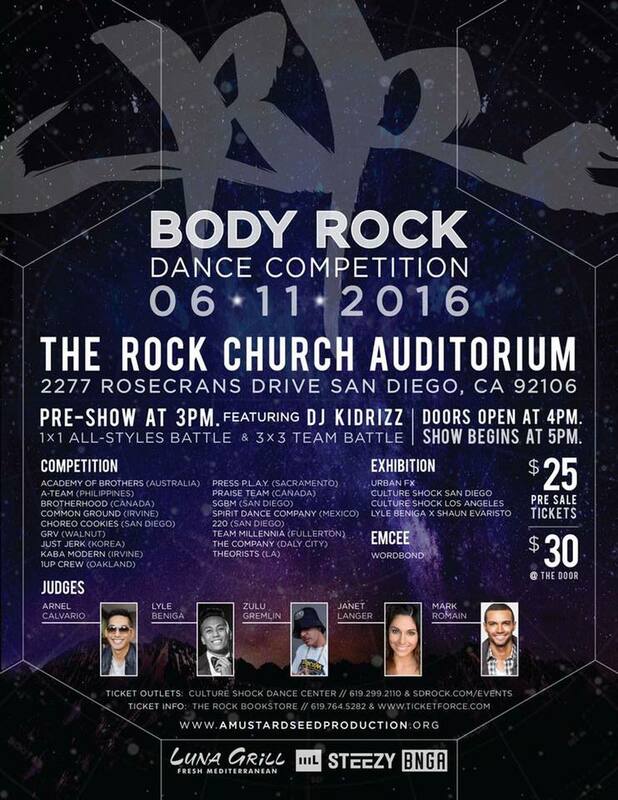 Just this past weekend, San Diego was in full effect for Body Rock. Canada came back to SoCal to give the crowd another show. Last year’s 1st Place, Brotherhood, came in 2nd Place. Third Place, but certainly not last, went to Daly City’s very own The Company. Unfortunately, their video has been blocked from audio due to copyright issues on YouTube. But luckily Facebook got through with their video.